Just like our clients need a professional team of advisors to help them pursue their goals, we do too. We firmly believe that a strong team and partners help make our company stronger and provide us with the support and resources the allow us to be better advisors and wealth managers for our clients. 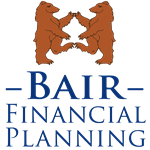 Bair Financial Planning partnered with The Wealth Consulting Group, to provide additional resources for our clients. Marci Bair and Victor Orozco are Vice Presidents with The Wealth Consulting Group. The Wealth Consulting Group has a network of experienced independent financial advisors over 10 offices throughout the southwest, including Hawaii. 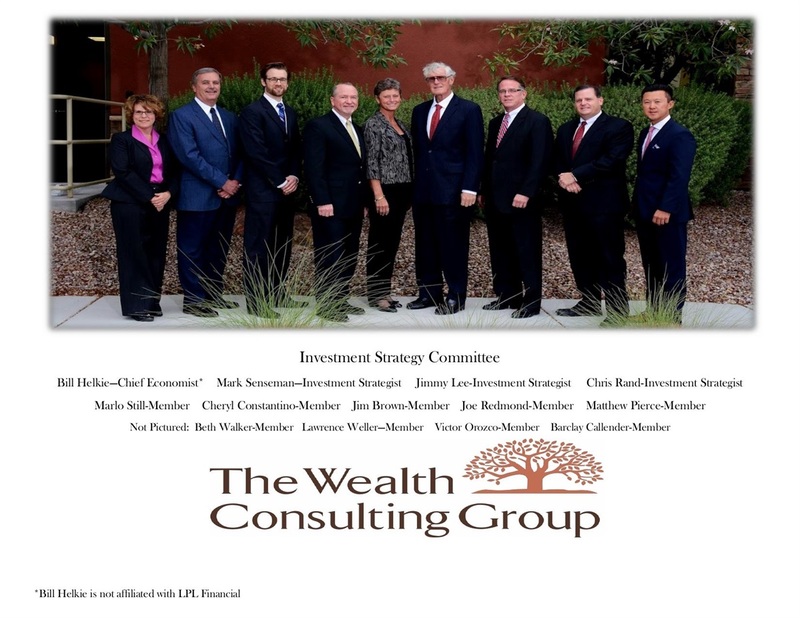 Since 1995, Wealth Consulting Group has been a boutique wealth management firm offering high net worth individuals and companies access to a powerful combination of industry-leading services, talent, and national resources. Victor is a member of The Wealth Consulting Group's investment committee and Marci is a member of the practice management committee. Visit The Wealth Consulting Group's website Here.